As I am sure most of you remember, in the year 2016, the Lucky Scooters Covenant complete pro scooter was a break out success in terms of its very simple yet innovative design, and its widespread popularity made it one of Lucky Scooters best selling complete pro scooters. On top of that, its remarkably gorgeous neo-chrome color way was nearly impossible to keep in stock through out the extent of 2016, which clearly says a lot about the overall popularity of that specific color option. 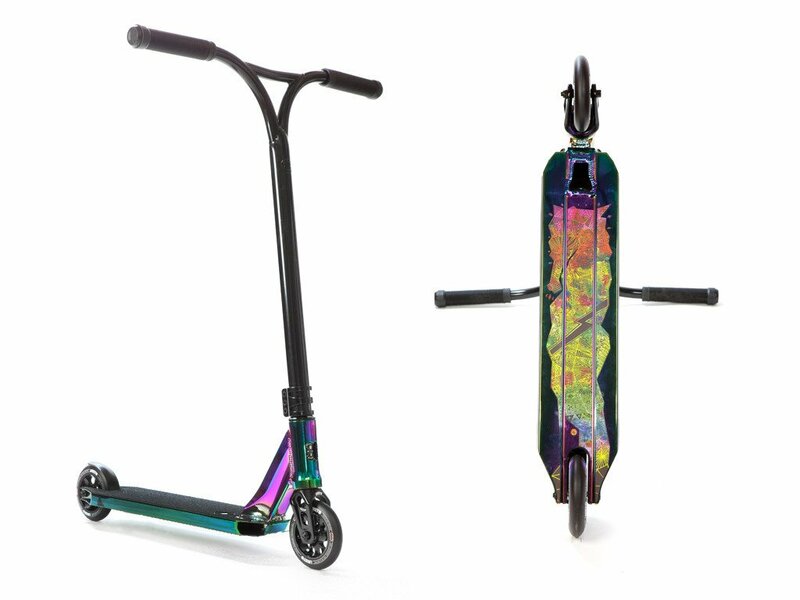 Although people may say that all good things must eventually come to an end, we at Lucky Scooters see no reason why we would ever make any drastic changes to the already awesome Covenant complete pro scooter, which is why each and every single one of you Covenant fans out there can expect the same great scooter as before. For a more detailed list of all of the 2017 Covenant complete pro scooter’s specifications, be sure to refer to the list below. If you aren’t sold on this beautiful complete pro scooter after checking out our very detailed list of specifications then be sure to check out some of our 2017 Lucky Scooters Covenant product photos, and we are sure that you will be convinced. The 2017 Covenant complete will be available in three different color options, including: Black, Blood Red, and Neo-Chrome, so be sure to check out all three of our beautiful color options before making your executive decision. 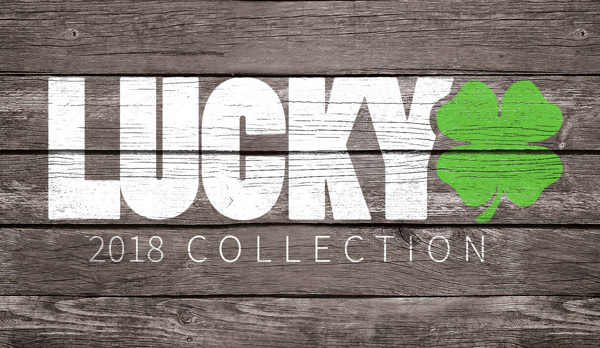 As for the rest of our 2017 Lucky Scooters product line, we couldn’t be more excited about all of the excellent things that we have coming down the pipeline, and all of the awesome updates that we have made to our 2016 products, so be sure to stay tuned right here at the Lucky Scooters blog for more future product updates, along with any and all other future Lucky Scooters news, content, and updates. 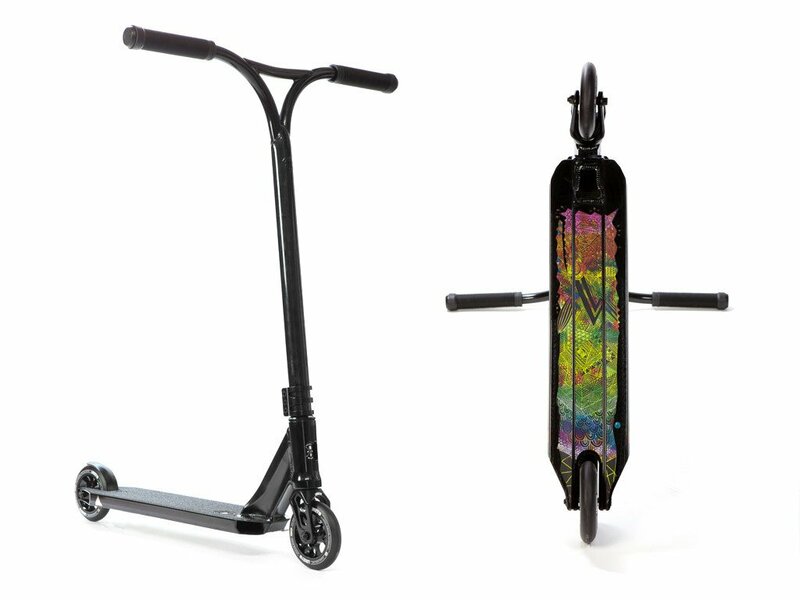 Also, be on the look out for the 2017 Covenant complete pro scooter because this scooter is definitely going to be making waves in the freestyle scooter industry. 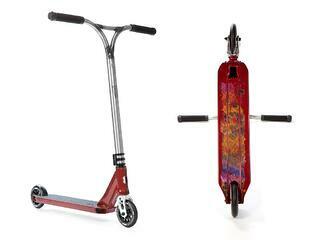 Need a Covenant complete pro scooter? Shop HERE!